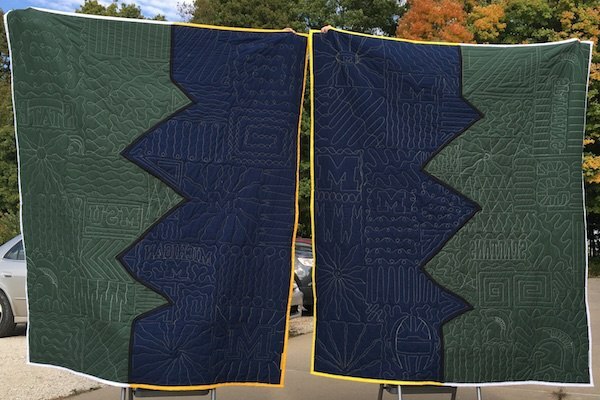 The quilts on this page are for sale and ready to ship! 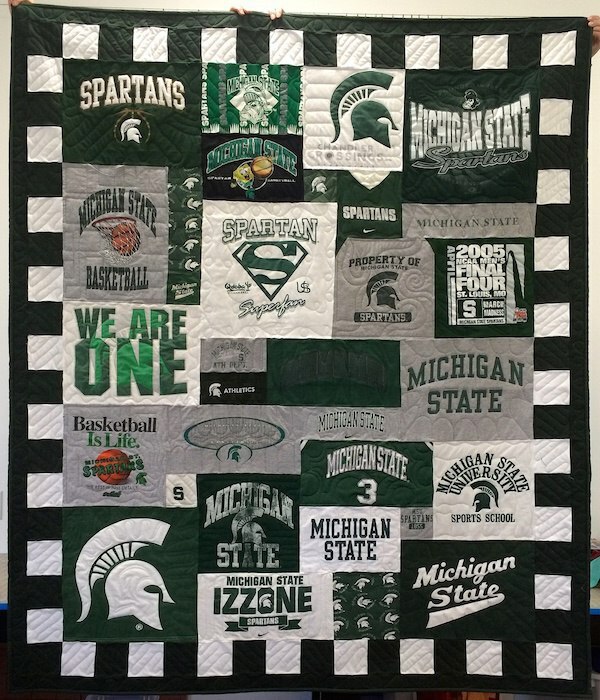 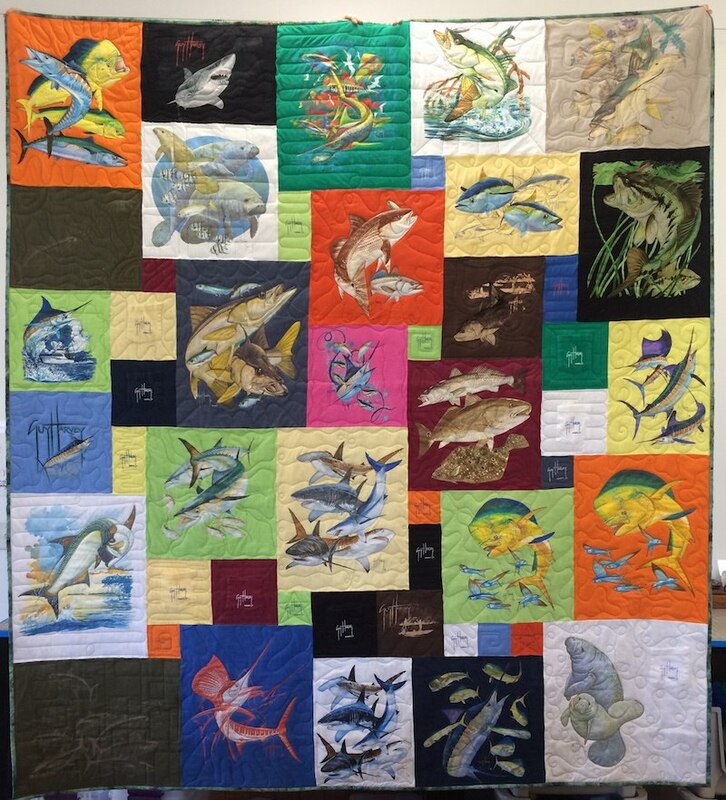 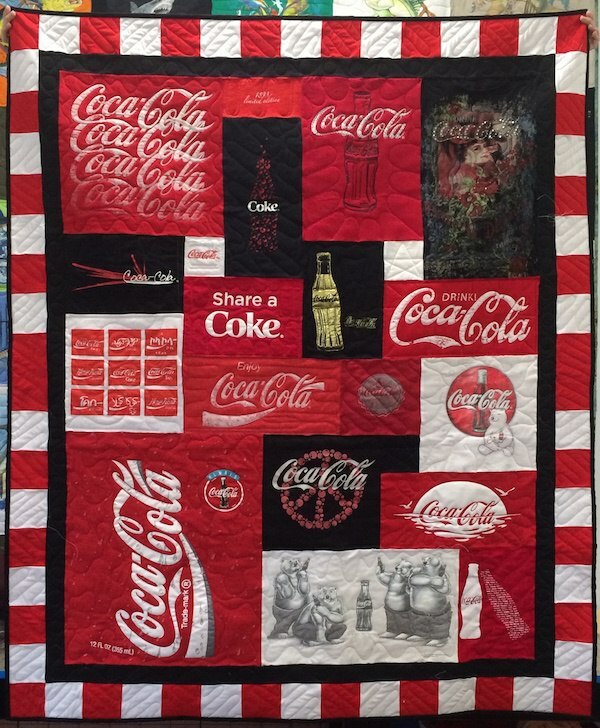 If you are interested in purchasing one of these quilts, call Andrea @ 269-749-9249 or email. 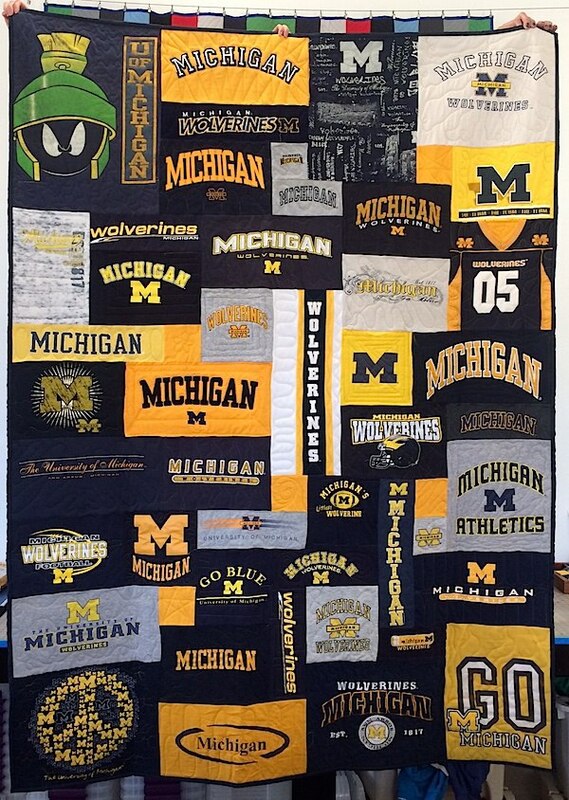 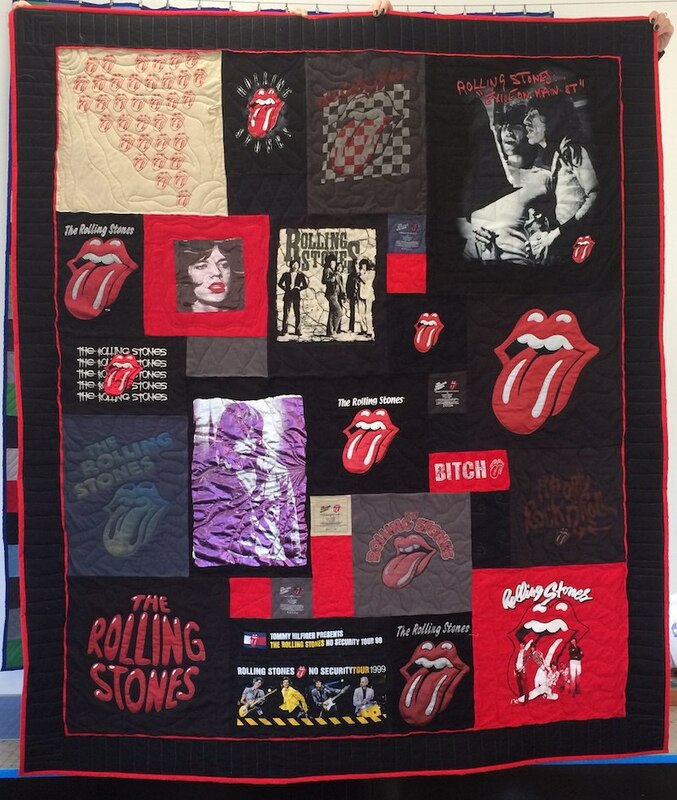 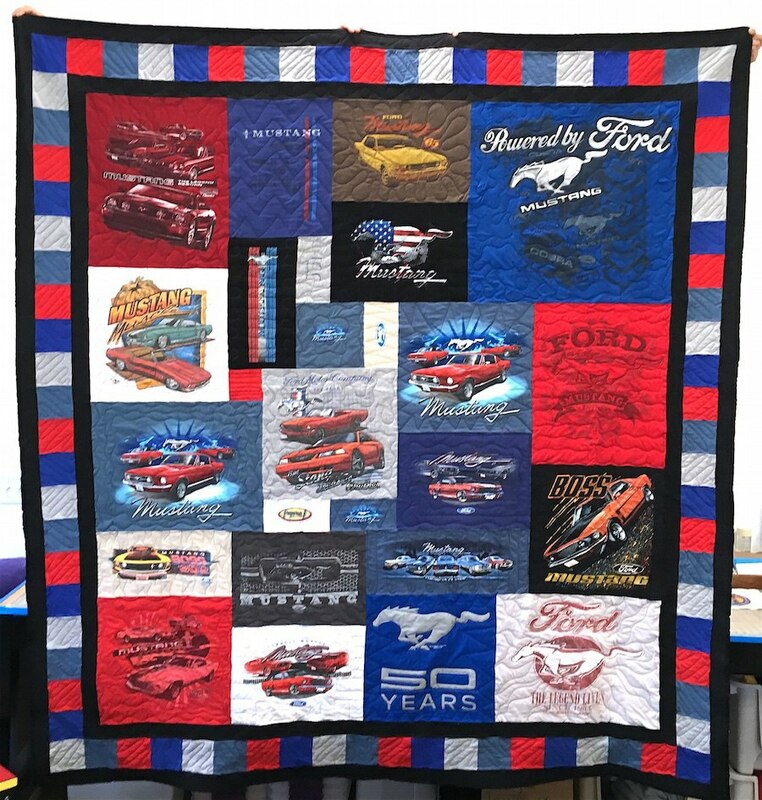 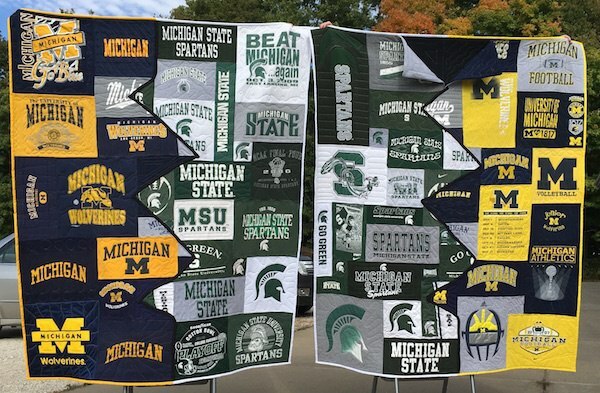 If you are looking to have a quilt made from your own T-shirts, click here.